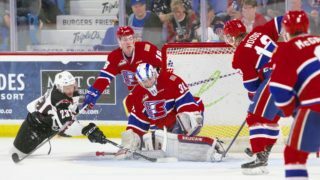 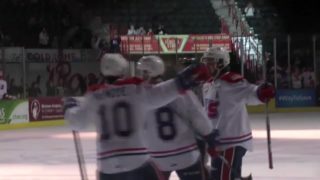 Spokane, Wash. — The Spokane Chiefs announced on Oct. 11 that forward Sean Gulka has left the team and returned home. 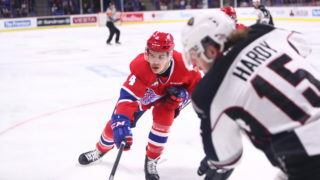 Gulka, a 2000-born forward from Langley, B.C., appeared in eight regular season games for the Chiefs during the 2017-18 and 2018-19 seasons, recording two assists. 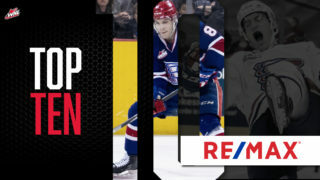 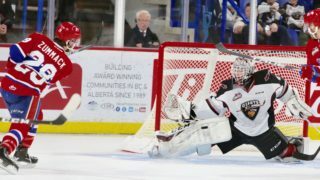 His rights were acquired by the Chiefs from the Victoria Royals in November 2017 and will now return to the Royals, as per the conditions of the trade agreement. 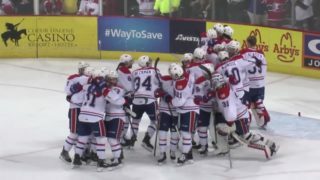 Following the move, the Chiefs are now carrying 24 players on their active roster, including 14 forwards.